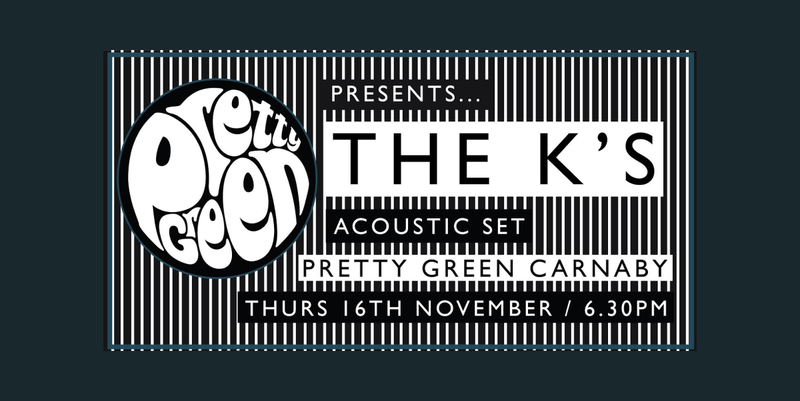 On Thursday 16th November The K’s will be playing a live acoustic set at Pretty Green Carnaby Street from 6:30pm. 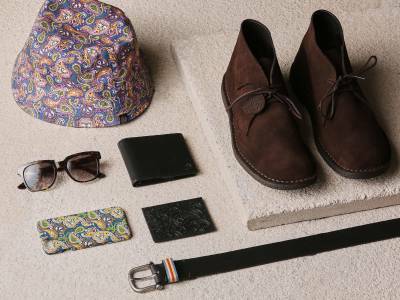 The K’s are a four-piece indie band from Newton-le-Willows (midway between Manchester and Liverpool). 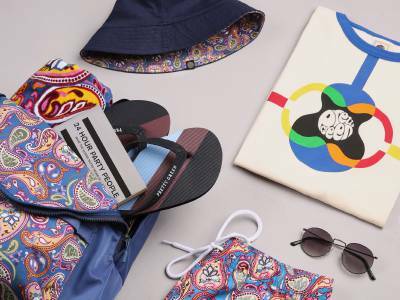 The band released their new single ‘Sarajevo’ in July, a bold number which has proved to be a crowd favourite, with a raw vocal by frontman Jamie Boyle.